Family Tax Benefit Part A and Part B. Once your child reaches the minimum school starting age for your state, if you are geographically isolated, your child has specific learning needs or medical issues (including anxiety, depression, bullying, family trauma, ill parent), you may be eligible for Assistance for Isolated Children a substantial payment which not income or assets tested and does not affect your Family Tax Benefit. 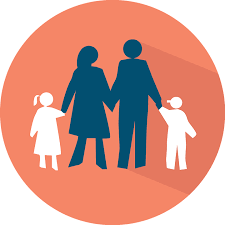 If you are a single parent and not working, or have limited income, you may be eligible for Parenting Payment Single, up until the time your youngest turns eight years old. ParentsNext is a compulsory program for some parents on Parenting Payment which involves activities to plan for education and employment after children reach age six. It involves participation requirements planning towards education or employment after children reach age six. 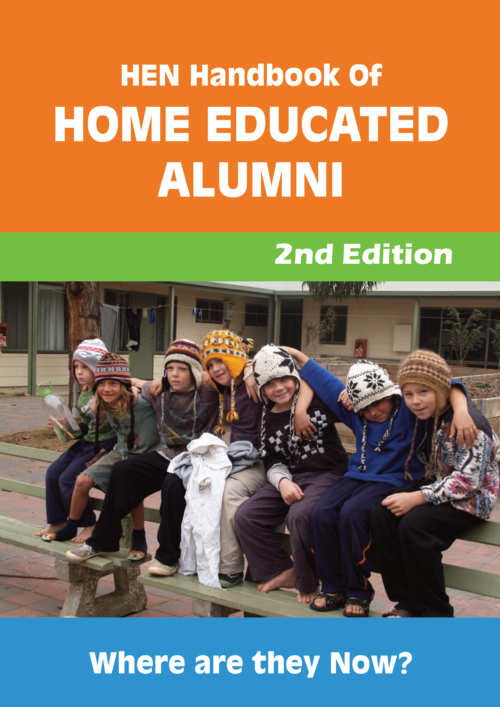 Registered home education is a valid exemption from the ParentsNext program. In most states, if your child is under six, you can’t register. 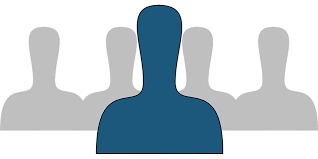 However, if you are home educating an older child and asked to do ParentsNext for a younger one, you are exempt. The exemption is for 12 months and requires a copy of your registration certificate/letter. See page 8 of the Parents Next Exemption Guidelines. If the exemption is declined, complain to the Department of Jobs and Small Business. When your youngest child turns six years old you will be required to meet Mutual Obligation Requirements. For the average parent this means looking for work, working, volunteering or studying for a specific number of hours and reporting these activities each fortnight. 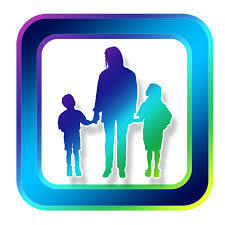 Home education is a valid exemption from the Mutual Obligation Requirements. To have the exemption approved, parents must upload the registration confirmation to their My Gov account. They should call Centrelink to notify them this has occurred and request the Homeschooling Exemption be applied. Centrelink will then assess the evidence to determine eligibility for the exemption. Some Centrelink staff are unaware this exemption category exists. We advise home educators who are having any difficulties to print off the exemptions information from DHS. Despite the exemption you will still need to “report” each fortnight. Payments are calculated for 12 months from the date of application. You then need to supply updated registration evidence each year using the same process. When your youngest child turns eight, you will need to apply for Newstart. For single home educators this will not present much change. While mainstream single parents moving onto Newstart have their payment rates drop significantly, home educating parents stay on a higher rate of payment – this is the same amount as Parenting Payment Single. Payments are calculated for 12 months from the date of application. You then need to supply updated registration evidence each year. When your youngest child turns 16 you may lose your payment/s and your teenager may not be eligible for Youth Allowance.